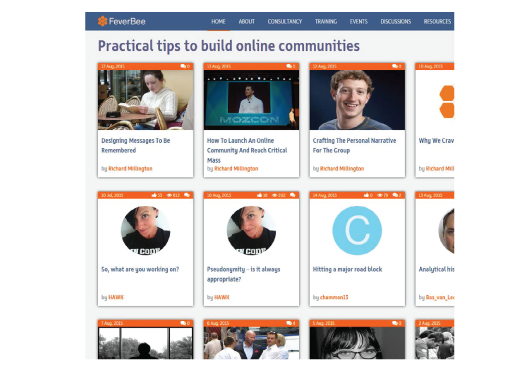 Feverbee was looking for an interactive, flexible blogging platform instead of Typepad – to enhance user experience. There was a requirement of a fully customized blogging platform that was open source, easy to use and SEO optimized. Thanks for downloading. You will shortly receive the Case Study in your inbox.